A Nightmare on Elm Street. Halloween. Night of the Living Dead. These films have been indelibly stamped on moviegoers' psyches and are now considered seminal works of horror. 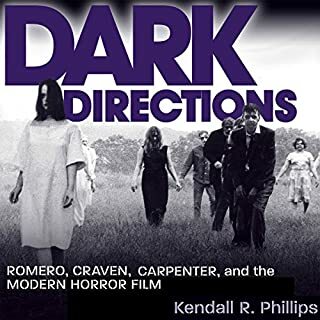 Guiding readers along the twisted paths between audience, auteur, and cultural history, author Kendall R. Phillips reveals the macabre visions of these films' directors in Dark Directions: Romero, Craven, Carpenter, and the Modern Horror Film. Acclaimed biographer Donald Spoto explores the roots of Hitchcock’s obsessions - with food, murder, and idealized love, among others - and traces the origins of his incomparable, bizarre genius, from his childhood and education to the golden years of his career. 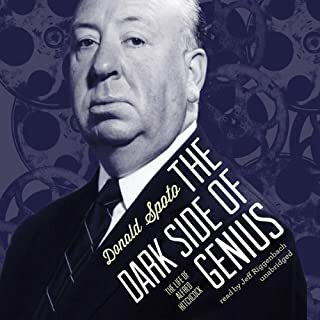 Based on interviews with his writers, actors, and longtime associates, and on exhaustive research, The Dark Side of Genius is the definitive biography of Alfred Hitchcock. Hitch's life and phobias keep you "Spellbound"
Ever since horror leapt from popular fiction to the silver screen in the late 1890s, viewers have experienced fear and pleasure in exquisite combination. 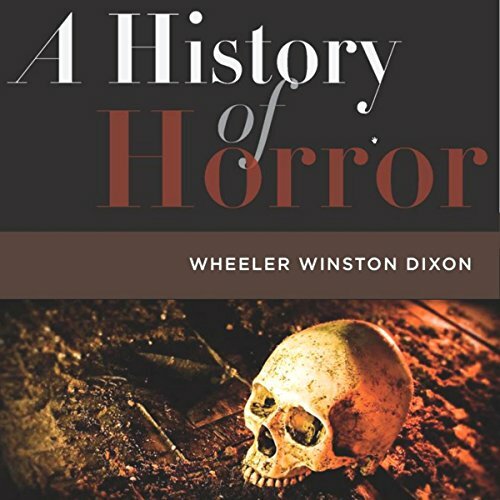 Wheeler Winston Dixon's A History of Horror is the only book to offer a comprehensive survey of this ever-popular film genre. Arranged by decades, with outliers and franchise films overlapping some years, this one-stop sourcebook unearths the historical origins of characters such as Dracula, Frankenstein, and the Wolfman and their various incarnations in film from the silent era to comedic sequels. 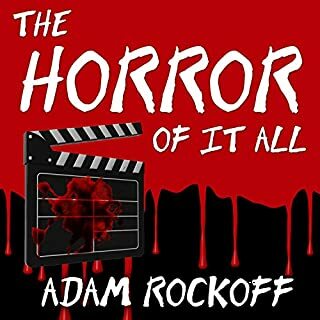 A History of Horror explores how the horror film fits into the Hollywood studio system and how its enormous success in American and European culture expanded globally over time. Dixon examines key periods in the horror film - in which the basic precepts of the genre were established, then banished into conveniently reliable and malleable forms, and then, after collapsing into parody, rose again and again to create new levels of intensity and menace. A History of Horror brings over 50 timeless horror films into frightfully clear focus, zooms in on today's top horror Web sites, and champions the stars, directors, and subgenres that make the horror film so exciting and popular with contemporary audiences. Named an "Outstanding Academic Title" by Choice. 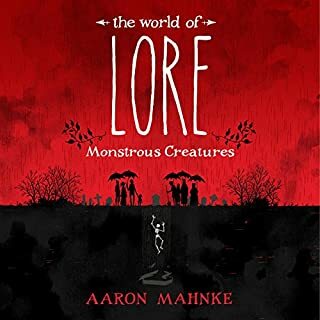 I am a "scary movie" fan and I was looking forward to a book that explained many of the thematic underpinnings of horror movies and the evolution of those themes from the very early horror through the modern horror movie. What I got was a list of ever horror movie ever made and a short synopsis of each. It was incredibly boring. At first I thought that perhaps the author wanted to give appropriate background on all the films before getting into the heart of the subject matter. But no, there was no scholarly analysis of the subject matter at all. Author thinks we need more movies like the Twilight series and less movies like John Carpenter's The Thing. I don't know of any horror fans who would agree. It's questionable whether or not he's seen the movies he criticizes the most. He doesn't always get the facts about characters or the storyline correct. Theoretically the book is organized in chronological order; however, the near the bounces all over the place and feels chaotic. he jumps from the 60s all the way in to the 2000s, leaping all over the place without concern for consistency. In addition, he is inconsistent about spoilers. Sometimes he spoils everything,. Sometimes he gives a little plot information, but mostly hints at where the story is going. Sometimes he just lists the a bunch movie titles wiithout any description at all. He's unpredictable. One other thing, he frequently starts sentences using words like, "Indeed." There's a lot of purple prose - stuff that feels somebody got a thesaurus for his birthday. 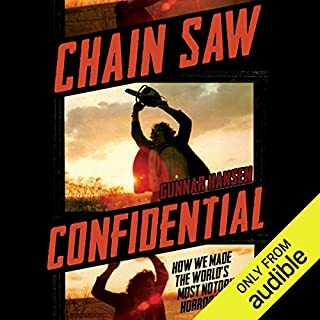 I found this book to be an enjoyable read. It takes you back to the beginnings of horror all the way up to current. For every era several movies are mentioned with a synopsis and an comprehensive theme for the time. It can lag in parts, if you are not a fan of that generations movies, but overall it's a fun read. Narrator does a great job. Great information for anyone into the genre! gets a little opinionated at the end, but otherwise he sticks to the facts pretty well. For all that a good book and worth a go!